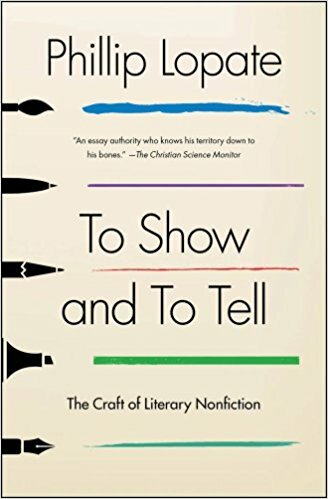 For all their shared boundaries, the experiences of fiction and nonfiction are fundamentally different. In the traditional short story or novel, a fictive space is opened up that allows you the reader to disappear into the action, even to the point of forgetting you are reading. In the best nonfiction, it seems to me, you’re always made aware that you are being engaged with a supple mind at work. The story line or plot in nonfiction consists of the twists and turns of a thought process working itself out.